While Cuphead coming to Switch was huge news, Nintendo managed to sneak in an even bigger surprise into yesterday's Switch Nindies Showcase. 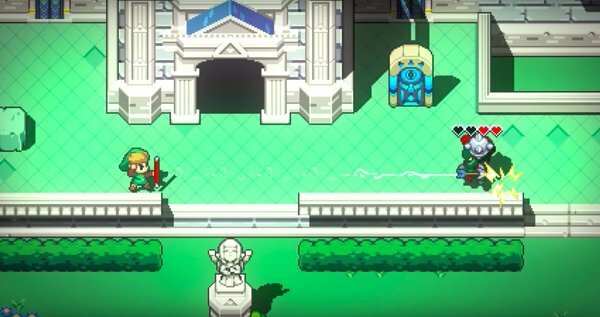 Nintendo is teaming with the gang behind Crypt of the Necrodancer to create Cadence of Hyrule, a mash-up of both titles. Seeing Nintendo allow an indie dev one of their most valued IPs was a real eye-opener, as it shows Nintendo's willingness to share their IP with proven developers of any type. Does this collaboration pave the wave for future tie-ups with other indie devs? Could we see more crossovers like this one in the future? Here's what Kirk Scott, Nintendo’s manager of publisher and manager relations, had this to say. 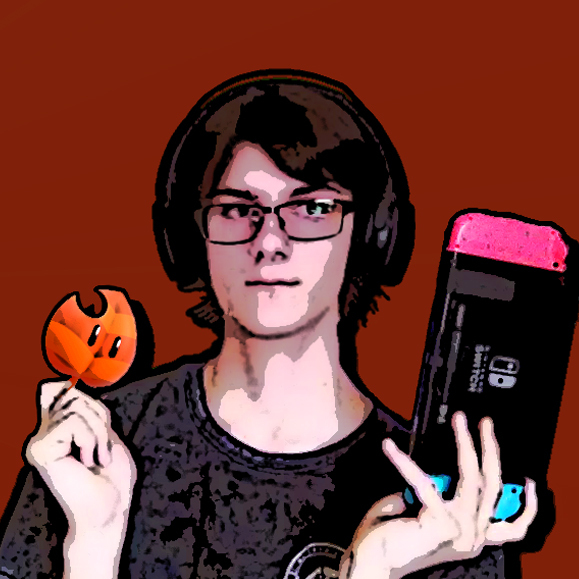 I hope Nintendo is EXTREMELY careful with who they entrust their properties to. True, One thing I like about Nintendo is how they managed to avoid putting political crap or forcing in some "relevant message" to stir up discussion. Those things age horribly and just further divide players, whats worse is that people who support those practices feel the need to push it everywhere like an infection. I hope that CoH will prove the whiners who complain about Nintendo "cheapening" the property wrong. Heck given that Sonic Mania showed that fans can sometimes do it better, I think an indie dev given say, a Paper Mario or Mario Party, heck even an F-Zero would do it better than Nintendo. While I disagree that Paper Mario could be done better by the original IT team, I do think that having a bunch of indie devs make various Mario Party mini-games would be an interesting take on the franchise. Agree to disagree. Seen plenty of Indies create things that could easily be turned into a proper TTYD sequel rather than whatever gimmick keeps coming from Tanabe. I&apos;d love to see a Minish Cap sequel made by an indie studio with some sort of cool art style. All I need is Shin&apos;en to make a new F-Zero game and Playtonic Games to make a new 3D Donkey Kong game. I wouldn&apos;t mind a new F-Zero or Excite Bike game from people who actually give a crap about those IPs, unlike Nintendo.